Want a Car that Runs on Sunshine? Lumin Energy knows the future is now. 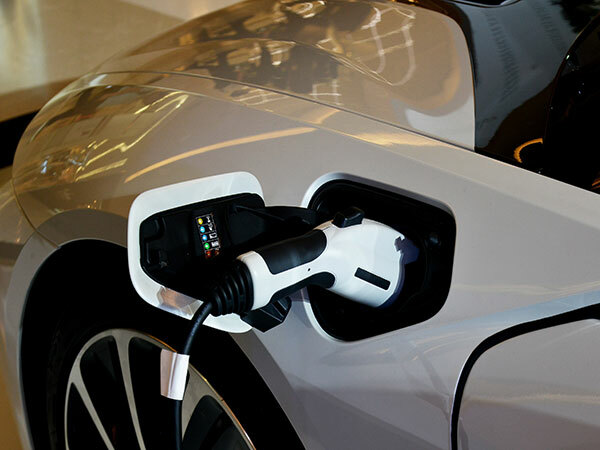 If you are considering making the transistion from fuel car to electric or hybrid, our experts can advise you on the options and factors to consider. In addition, we design solar installation systems that scale with the future. This includes electric vehicle chargers. Whether you own an EV now or plan to in the future, we can design an integrated approach including charging for your electric vehicle. Contact us today to learn more about our electric vehicles and charging solutions. Plug-in hybrids, sometimes called Plug-in Hybrid-Electric Vehicles (PHEVs), are hybrids with high-capacity batteries that can be charged by plugging them into an electrical outlet or charging station. They can store enough electricity to significantly reduce their gasoline use under typical driving conditions, according to the US Department of Energy. The market is ready for you to own a Plug-In Hybrid. Lumin Energy Company can help you look at the options out there and find the best vehicle for you and your family. Lumin Energy offers several Electric Vehicle charging options. 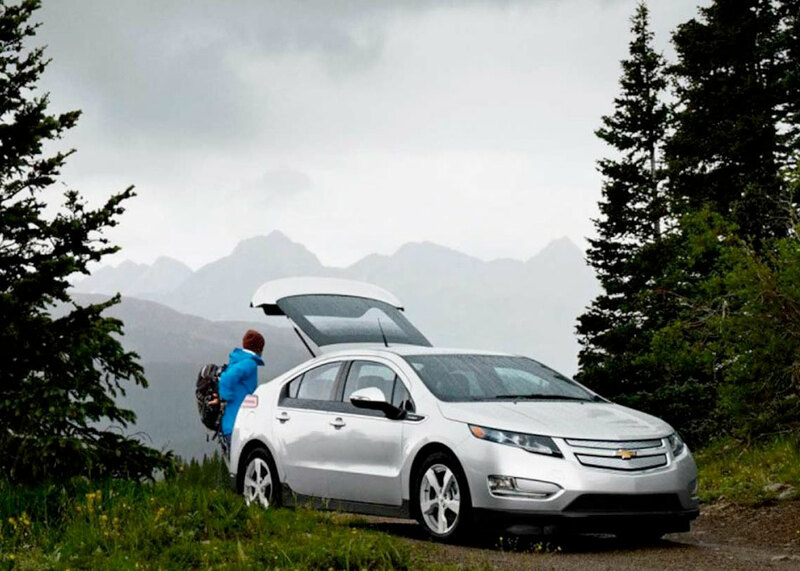 We have the knowledge to help you make the right EV charger choice. Paired with a battery back-up storage solution, you will extend the power of your solar panels to your vehicles. With advanced monitoring technology, you will know not only when your vehicle is charged, but the most efficient time of day to charge it. Our EV charger solutions are compatible with all of the Electric Vehicles out there today. Lumin Energy Company also offers the SolarEdge EV Charger Inverter. According to SolarEdge, this product offers users the ability to charge electric vehicles up to six times faster than a standard Level 1 charger through an innovative solar boost mode that utilizes grid and PV charging simultaneously. This product is the world’s first EV charging PV inverter. eliminating a potential main distribution panel upgrade. These are just a few of the key benefits of the SolarEdge product. As always, your Lumin Energy consultant will advise you on the best product for you and your situation.